Paxiom offers several container filling systems designed to automatically fill various types of containers such as jars, boxes, trays, cases, cartons, bottles, cups, cans, and more. 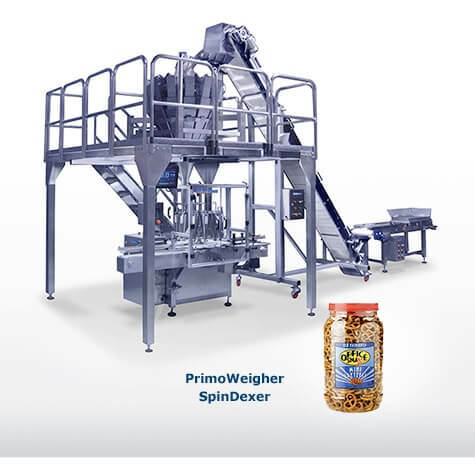 For our jar filling machine, we have three filling equipment manufactured by our partner, WeighPack Systems. Anti-vibration leveling pads, and more.